Suté Iwar has something to prove. 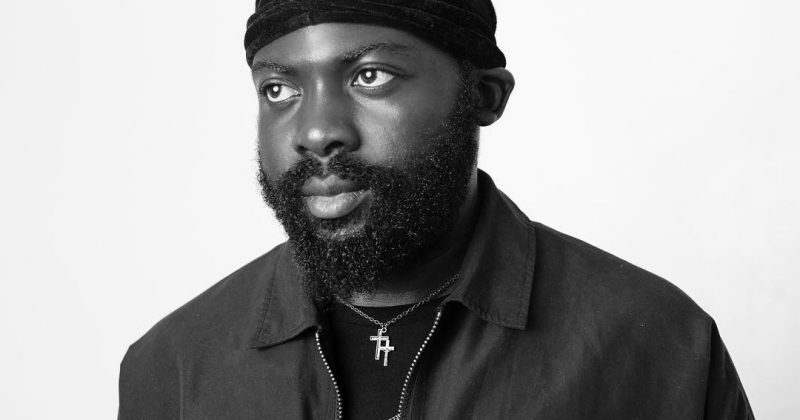 Despite his decent discography, releasing two hip-hop projects and notable singles like “Girl Like You” and “Get Back”, he has mostly remained in the shadow of his brother, Tay Iwar’s star power. He, however, doesn’t seem too bothered as his latest single, “Don’t Wait Up”, finds him branching out from his usual rap cadence to the melodic singing Tay in renowned for. “Don’t Wait Up” tells a story of love, written to charm a love interest. 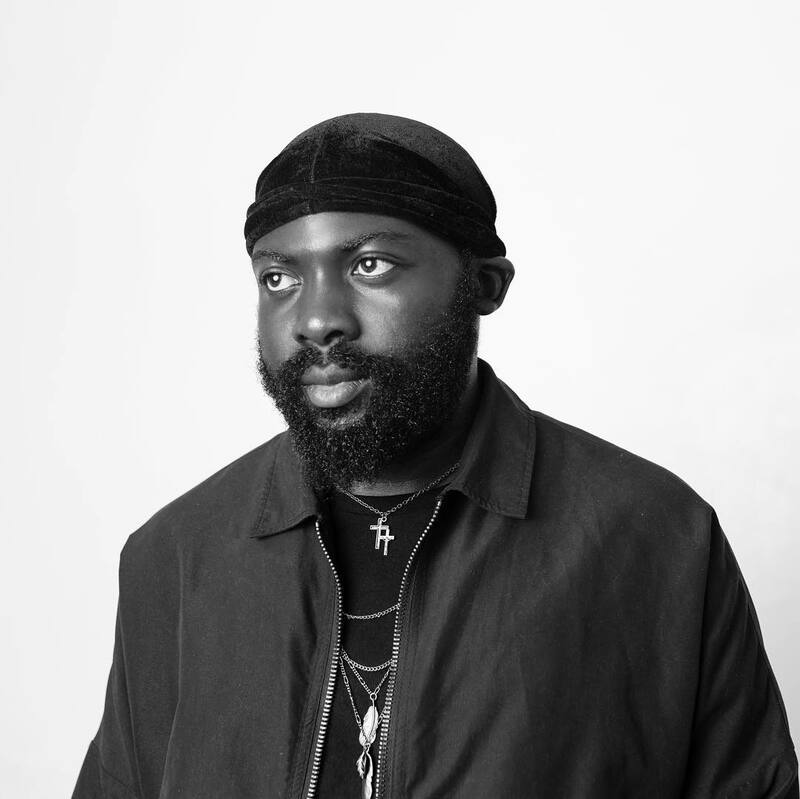 While Suté Iwar sings of his affection, a reggae-inspired beat gives the song a catchy and bouncy melody that makes for good replay value. “Don’t Wait Up” is the first release from Suté’s coming project, ‘Paradise’. Though an official release date is yet to be announced, we’re excited at the prospect of Suté experimenting with his sound. You can stream “Don’t Wait Up” below.